Revive damaged hair with these products that can bring moisture and nourishment. 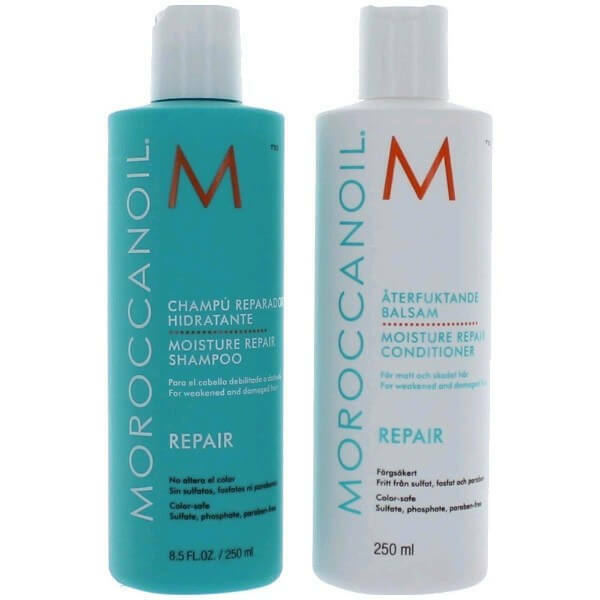 Moroccanoil Moisture Repair Shampoo and Conditioner Combo Set help treat weak and brittle hair. Cleanse hair with the best hair care products like this formula to get rid of the oil, dirt, and toxins on hair and scalp. Follow it up with a conditioner that retains the moisture on hair all day long. Hair is easily damaged by factors such as color and chemical treatments. Moroccanoil Moisture Repair Shampoo cleanses hair and provides nourishment to strengthen hair. As it cleanses hair, it improves the ability of strands to absorb moisture. This prevents the dryness and roughness of hair. The shampoo makes hair silky smooth with improved elasticity. 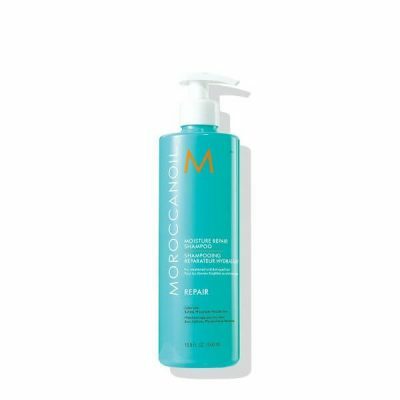 This shampoo and conditioner contain Argan oil, which provides an abundance of antioxidants to protect hair from damage. 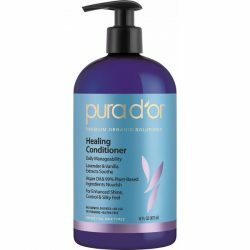 Using the conditioner helps repair damaged strands. It prevents split ends as well to give hair a smoother texture. The shampoo promotes healthy hair growth. It restores the shine and smoothness of hair. 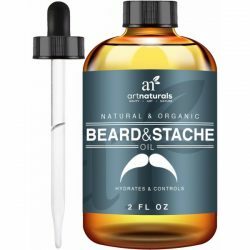 These products are rich in essential fatty acids and nutrients that are good for hair. They moisturize hair well due to essential fatty acids that conditions hair all day long. The shampoo and conditioners are rich in antioxidants, protein, and keratin that fight hair damage. They keep hair and scalp clean, moisturized, and healthy. Hair gets more resilient against damages as the products improve its strength and texture. 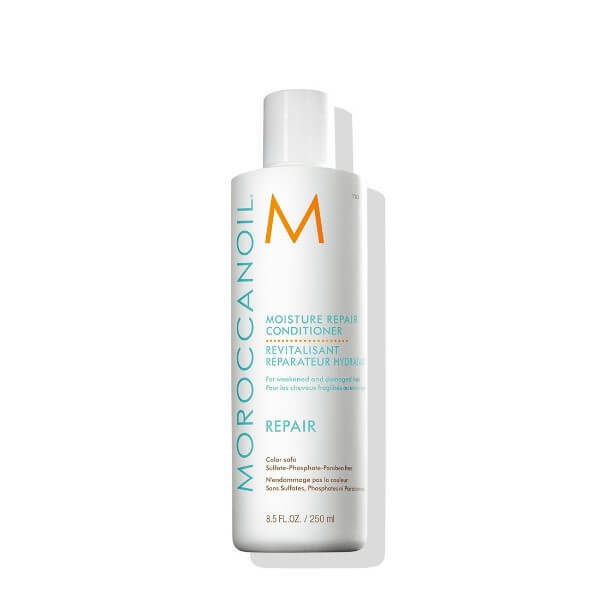 Moroccanoil Moisture Repair combo set is free of sulfate, phosphate, and paraben. With the gentle formula of the products, they are safe to apply even to color-treated hair. 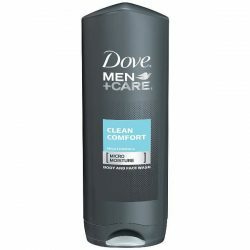 The shampoo lathers easily and the conditioner detangles hair. This combo fights fizziness and flyaway hair for easy styling. Manage hair easier by improving the texture, shine, and softness of hair. Use the shampoo and conditioner daily to make hair healthier and more stylish. Gentle and efficient for all hair types. With mild formulas that is safe to use on color-treated hair. Repairs hair damage with regular use. 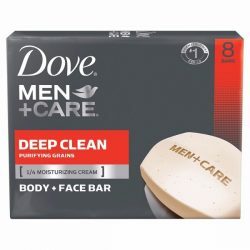 Does not contain paraben, sulfate, and phosphorous. Moisture Repair Shampoo cleanses hair effectively and gently. Provides nutrients and essential fatty acids to improve hair health. Rich in antioxidants that battle hair damage. With protein and keratin that strengthens hair. Moisture Repair Conditioner provides long-lasting moisture to hair. Wet hair thoroughly with water and use a dime-sized amount of Moisture Repair Shampoo. Create a lather with hands and apply to hair and scalp. Massage scalp to get rid of the dirt, oil, and toxins. Use warm water to rinse off the lather. Squeeze excess water from hair. Use enough conditioner to cover hair from the midlength to the tips of the hair. Leave it on hair for a minute or two and rinse. Make sure not to leave soapy residues on hair. Use regularly to get great results.